Since 1990, campuses nationwide have experienced remarkable outcomes with Capturing Kids’ HeartsⓇ tools and processes, creating the socio-emotional safety conducive to learning. Now, through the Capturing Kids’ Hearts National Showcase Schools™ and Capturing Kids’ Hearts National Showcase School District™ awards, the Flippen Group is recognizing and celebrating schools and districts that go the extra mile each day, building an environment where students are relationally connected and eager to learn. 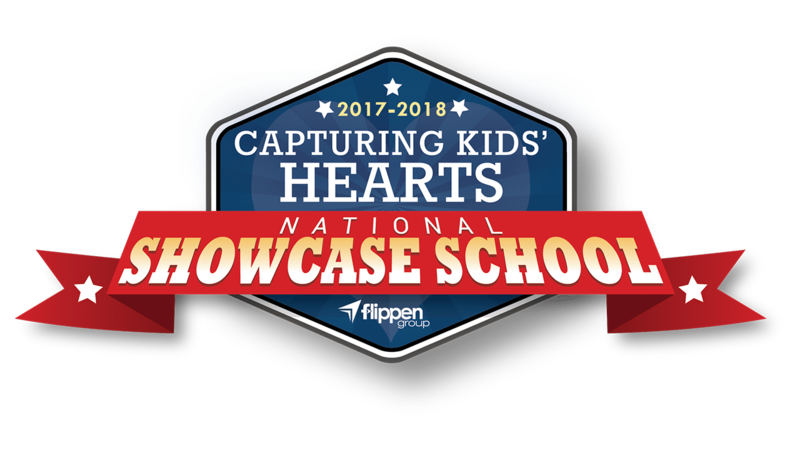 The Flippen Group has named 123 campuses National Showcase Schools for the 2017-2018 school year. A list of the campus recipients can be found here. In addition, Burton School District (California) and Haysville USD 261 (Kansas) had 100% of their campuses awarded and have received the district award. Creating high-performing, self-managing classrooms is no easy task. The typical classroom comprises twenty or more students with diverse family backgrounds and expectations for behavior, randomly assembled into a cohort and required to learn together. Too often, the impact of peer pressure and outside influences creates a classroom culture that passively or even actively resists learning. Teachers are tasked with raising the bar on student performance while competing against social, environmental, and outside pressures as never before. While researchers and officials work to determine the most effective curricula, teachers struggle to manage their classrooms and meet both parents’ and administrators’ expectations. 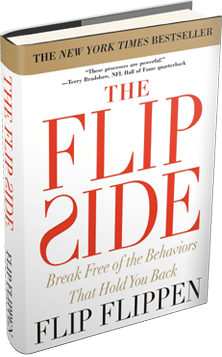 The Flippen Group believes what the research demonstrates – that students are most likely to succeed when they are emotionally safe and able to reconnect with their natural curiosity. Research studies have proven that the Capturing Kids’ Hearts processes provide educators with skills needed to change the trajectory of students’ lives. Openness replaces defensiveness. Judging and feelings of being judged are replaced with acceptance and real connectedness to school. “Discipline problems nearly non-existent,” and “Academic achievement constantly improving,” are common feedback following implementation. The Flippen Group believes these unsung education heroes, producing exemplary outcomes in schools and paving the way for other schools to follow, need and deserve recognition for a job well done. Please join us in congratulating and honoring these districts, schools, and their leaders for their dedication and commitment!